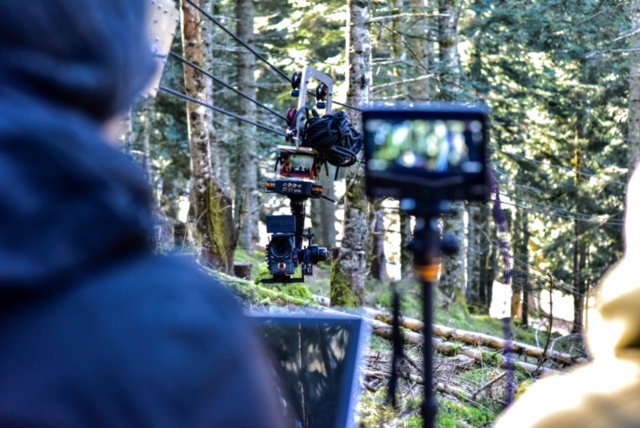 We had the pleasure to go to Belgium with our Grip-Box equipped with vertical winch cable cam to shoot plans for the future film Girl of the young director Lukas Dhont. 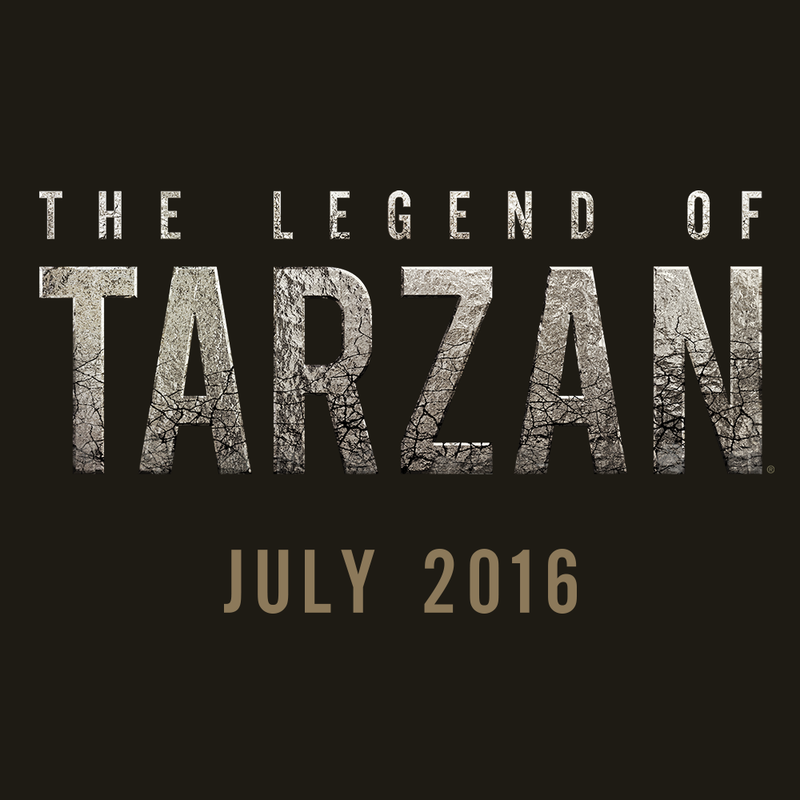 The film will be released in the course of 2018. 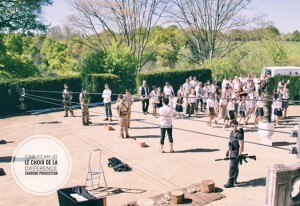 We were very busy these first 6 months of the year !! 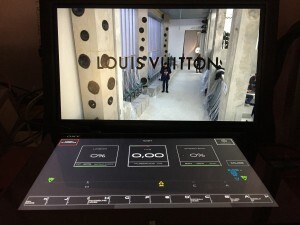 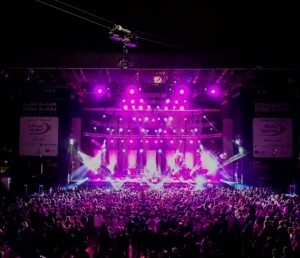 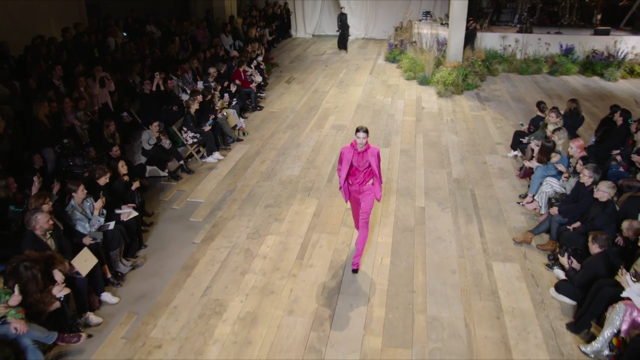 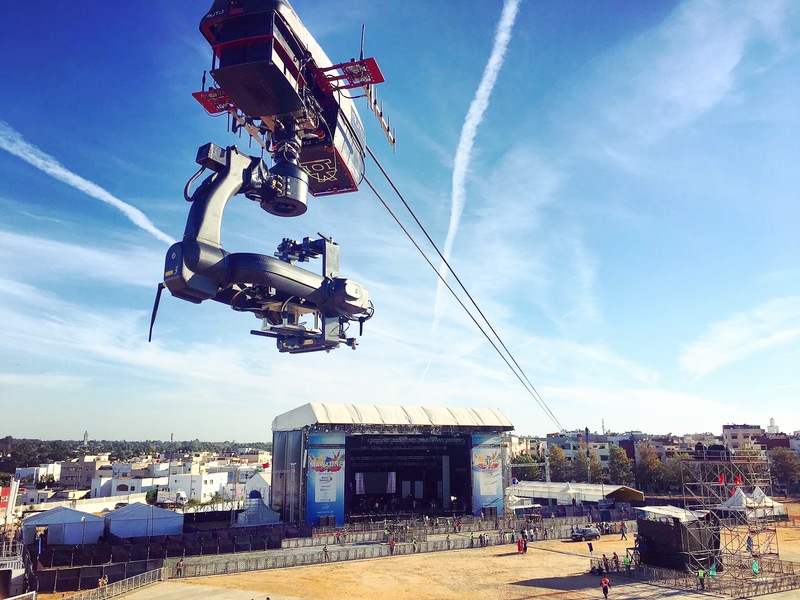 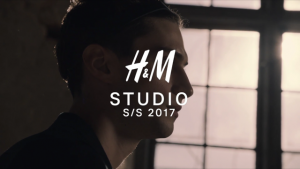 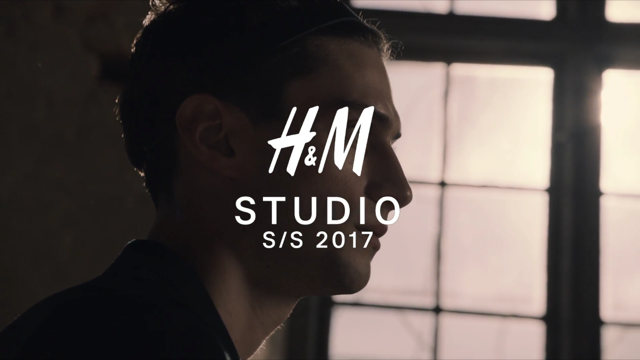 The Muto is released several times each to make 2 shoots of fashion Louis Vuitton, H & M, the Grand Slam of Paris 2017 in Bercy in cable cam and a week of musical live in Morocco on the festival Mawazine 2017 in Rabat in Morocco. 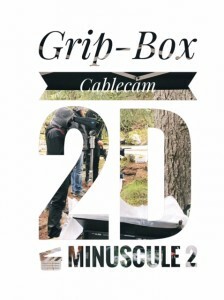 Concerning the Grip-Box, the development continues and the shooting begins gradually to be linked. 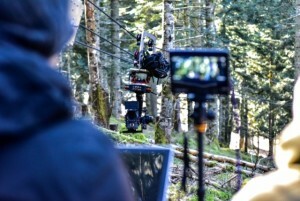 After having done the last Longines pub in 2D camcorder during a shooting in Switzerland, we made 1 shoot in the forest (T = 0 ° C) this winter in very cold conditions. 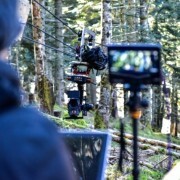 We also start working on setting up lights and have made 2 shootings. 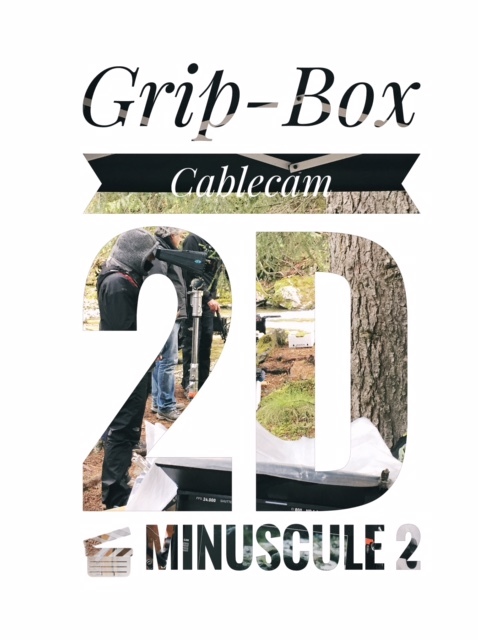 The first one in 1-cam cable for Carbon Production in public overflight and the second one for the film Minuscule 2 in the forest, but this time with a 2-dimensional configuration and at very low speed in order to reproduce the flight of an insect in post-production . 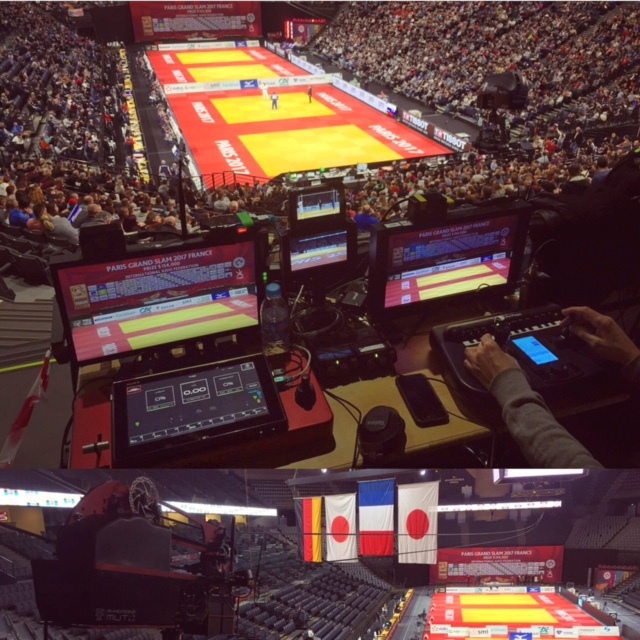 For the second consecutive year, the Muto, our cablecam broadcast, was again used at the Paris Grand Slam 2017 France in Bercy or rather Accor Hotel Arena. A small article today to keep you informed of current news and upcoming R-Motions. 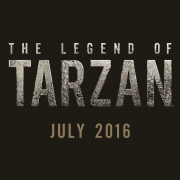 The Muto on Tarzan trailer for Warner Bros.
We are very proud to make you discover the trailer of the film “The Legend of Tarzan” from Warner Bros. Muto which the movie will be stayed for three months to make many air traveling plans for indoor and outdoor (InDoor / OutDoor). 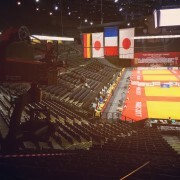 Thank you to the technical team and especially Mike pilot for his professionalism. 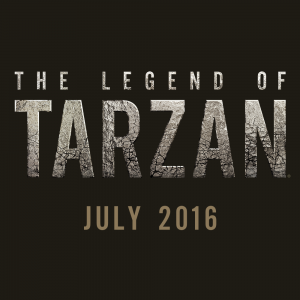 The teaser contains several plans cablecam including a business continuity plan tour with Muto indoors in a reconstituted jungle.